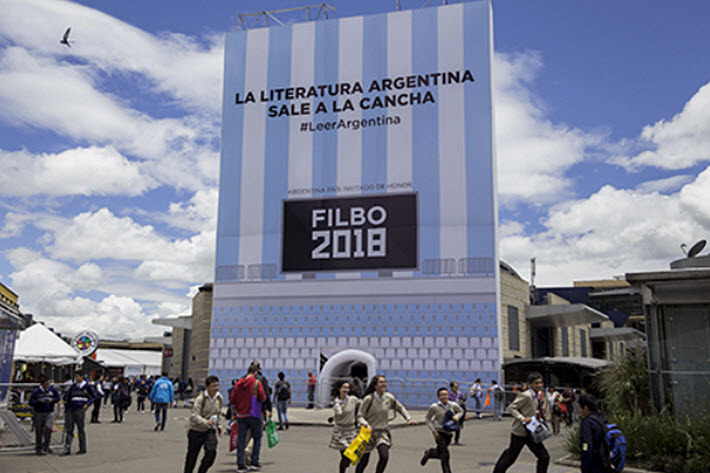 As the Bogotá International Book Fair finishes its run today (May 2), a new collective will have made its debut appearance in the show’s pavilion for independent publishers. 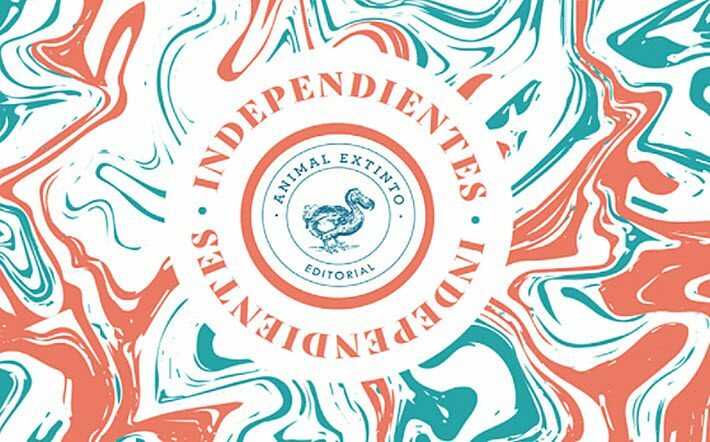 The name of the collective, 49 Libros, is temporary, they tell Publishing Perspectives. It represents the number of titles they’ve published between them. And they’re all part of Huracán, a small distribution platform set up last November by publishers in Bogotá. “Huracán was born from a need to work in close association with bookshops and to sell our books in specific spots,” says Santiago Pinzón, founder of Huracán and publisher at Poklonka Editores. Representatives of four of these small presses spoke to Publishing Perspectives about their catalogues and about the challenges of book distribution in Latin America. Trained as a bookseller, Santiago Pinzón co-founded Poklonka Editores in 2014 with Irina Luna, a translator and specialist in Russian philology. Pinzón says he believes it’s important for publishers to have close relationships with booksellers. “A bookseller can recommend lots of books to you, keeping an eye on sales trends and spotting authors you might translate. Everything helps to sell our books. Social media helps a lot. For example, whenever there’s news about Jimmy Hendrix, I promote Concierto póstumo de Jimmy Hendrix,” a mystery novel by Ukrainian writer Andrei Kurkov set in Eastern Europe. 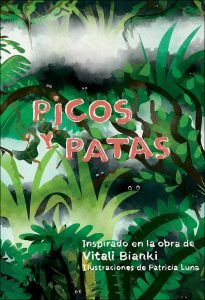 Poklonka’s new titles include Picos y patas, an illustrated book for children inspired by the work of Russian nature researcher and children’s author Vitali Bianki. 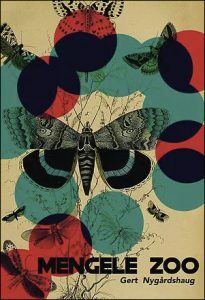 There’s also Mengele Zoo by Norwegian author Gert Nygårdshaug, an ecological thriller chosen in 2007 top honors at the Norwegian Festival of Literature at Lillehammer. 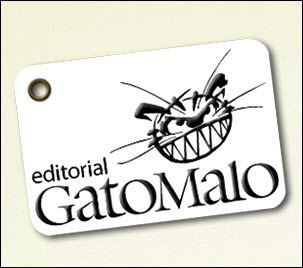 Publisher Enrique Lara set up Editorial GatoMalo in 2005. “We publish author-illustrated albums for children,” he says, sometimes referring to them as silent books. GatoMalo’s richly colored children’s books are created by local authors but Lara says he’s aiming now for authors from neighboring countries. 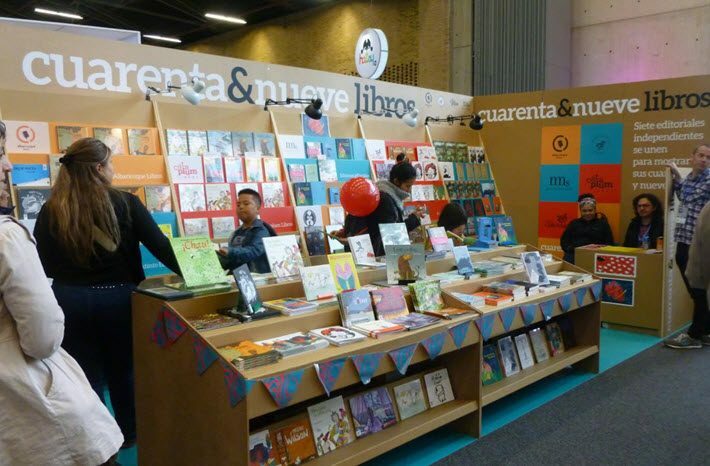 He says children’s publishing in Colombia has ridden on a sales boom for the last 10 years. “Publishers like Tragaluz Editores, Babel Libros, and Rey+Naranjo Editores have been aiming at this market recently. GatoMalo has published 17 titles. 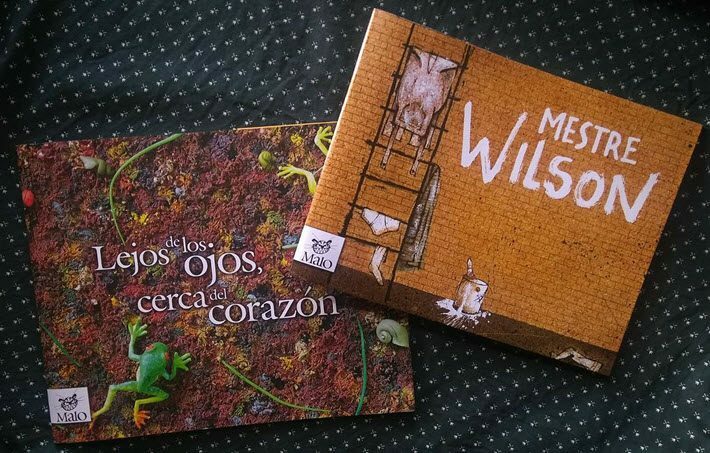 “Our work has been recognized by Germany’s White Raven label, Colombia’s Fundalectura, the USA´s Fundación Cuatro Gatos, Venezuela’s Banco del Libro, and IBBY,” Lara says. Fredy Ordoñez, an editor, set up Milserifas two years ago as a result of a publishing crowdfunding opportunity that appeared by chance. “I knew someone at the time who used to illustrate facades of Bogotá buildings,” he said, “and the illustrations were published on Twitter and on other social media. The work found a good following and reviews from online readers. “So I suggested that we do a book, and that’s when I set up the company. We developed a crowdfunding campaign on Indiegogo. It was very successful and allowed us to print and pay for the entire process,” producing a full-color, hardcover book. 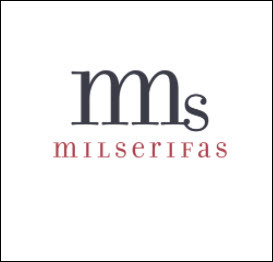 Since then Milserifas has published 5 titles, Ordoñez says. “I don’t focus on a specific genre or type of book,” he says, “but they all tend to be rich in images and illustrations. The exception is El viento tiene una humana (The Wind Has a Human Voice), a selection of Spanish-translated aphorisms by French author Jules Renard,” the author of Poil de carotte, translated into Spanish and published by as Pelo de zanahoria by Penguin Random House’s Megustoleer. Ordoñez says he sees three factors in Milserifas’ success: local culture, its emphasis on visual appeal, and literary quality. 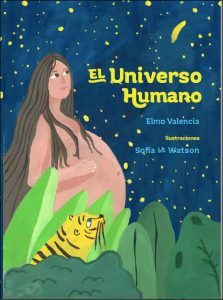 Milserifas’ newest title for the book fair this year has been El universo humano (The Human Universe), a short story on motherhood by Colombian Nadaista poet Elmo Valencia. “It’s a very versatile story for adults and children,” says Ordoñez, “beautifully illustrated by Sofia LaWatson. For this book we used a new typography built exclusively for children’s books. It’s called Xantolo, created by Typastype, a Colombian-Mexican graphic design collective”. A former bookseller, Edgar Blanco established Animal Extinto Editorial three years ago with his wife, Lucia Buitrago. “Up to then it had been only a sideline project,” he said, “and we hadn’t dedicated adequate time to it. That’s why we only have five titles. Part of our mission is to learn to be publishers. 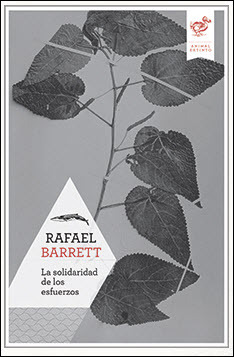 Animal Extinto’s newest title for the fair in Bogotá has been La solidaridad de los esfuerzos (The Solidarity of Efforts), a selection of literary, political, and scientific articles by largely unknown Spanish-English writer Rafael Barrett, whose work was praised by Jorge Luis Borges and Augusto Roa Bastos.